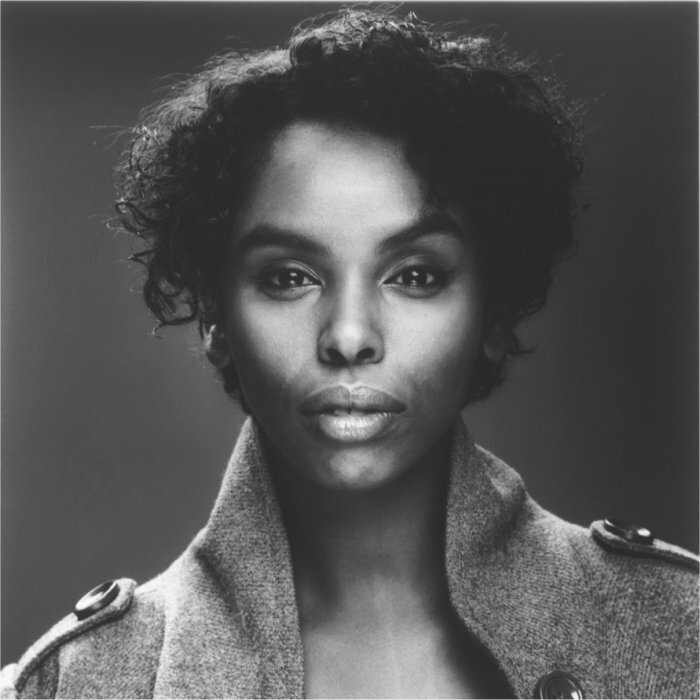 Noora Noor aka Noora (born 8 July 1979) is a Somalian-Norwegian neo soul singer. Her most recent album, Soul Deep, was released in Norway in March 2009 to rave reviews (6 on the dice in Norway's major daily VG). Recorded in San Jose, California, with local blues and soul musicians, it also features members of Little Charlie & The Nightcats. The producer was Kid Andersen, the Norwegian band's guitar virtuoso. The album was released outside Norway during 2010, with the first single, in Benelux, made available in April/May 2010.